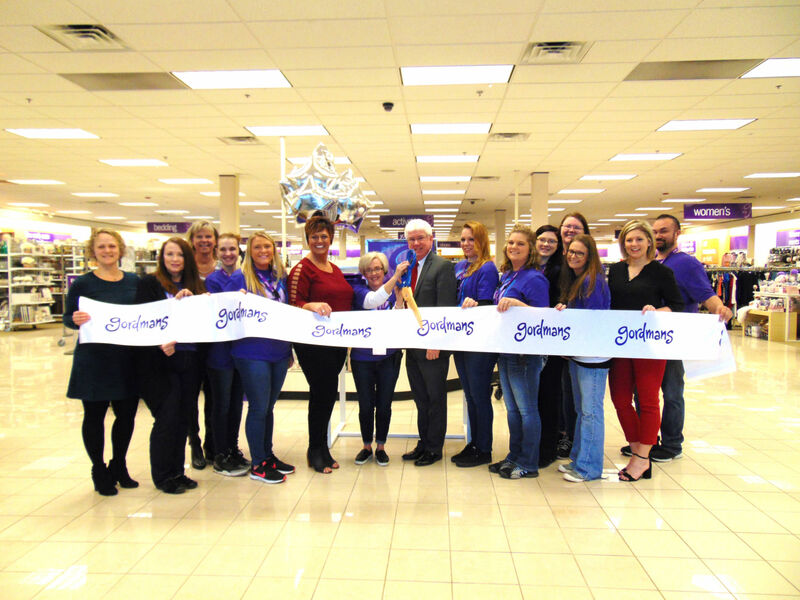 Apparel and home décor retailer Gordmans, a division of Stage Stores, debuted a new department store in Batesville with a grand opening celebration, beginning with a ribbon cutting ceremony, at 9 a.m. March 21. Gordmans is located at 218 Cross County Plaza, and its store hours are 9 a.m.-9:30 p.m. Monday-Saturday and 10 a.m.-9:30 p.m. Sunday. 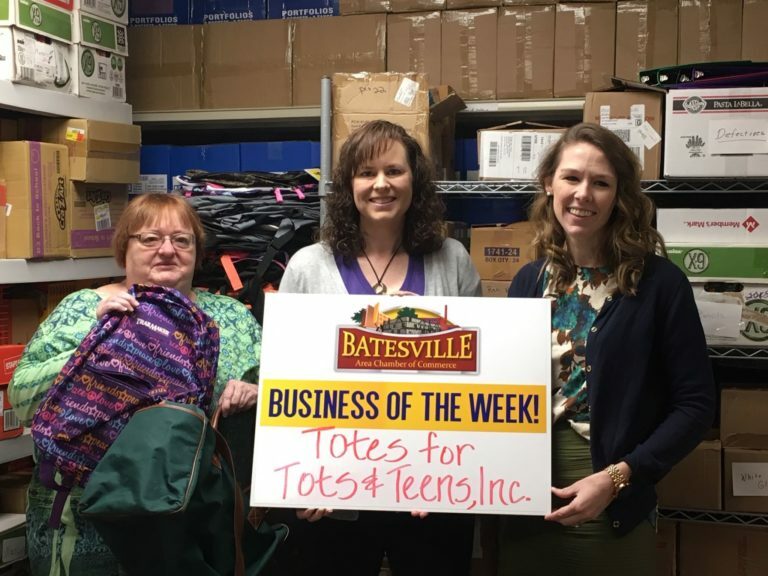 As part of Gordmans’ commitment to Batesville, the retailer donated $1,000 to Batesville High School. The Batesville store joins 37 other brand new Gordmans opening this March across the country and 67 current stores. The first 100 guests in line at the grand opening received free gifts and an opportunity to win gift cards. They also could enroll in Style Circle Rewards and apply for Gordmans credit cards.